for AZ, NM, UT, NV & CO is now available for 2017-2019.
other Indian celebrations. Most were not listed on the web. experience these 5,000+ events to the utmost. 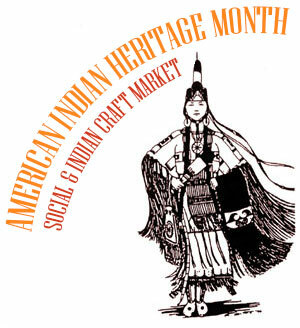 Please specify if gift shop, trading post, museum or book store, quantity needed. $131.00 Library Edition (with wall map). 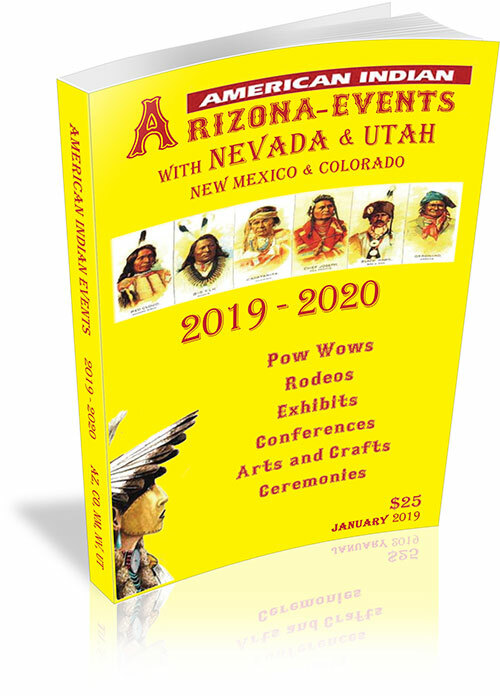 Revision due early 2018 - The new edition will reflect only minor changes due to tribes, museums, media, cultural centers, and other tribal statistics that do not move or change. 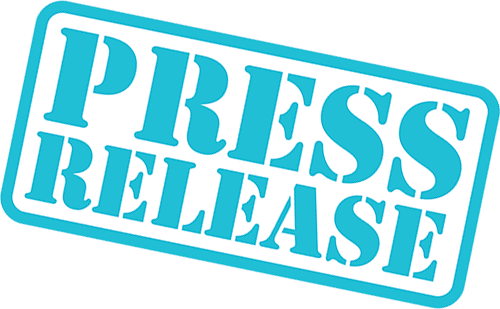 Revision edition will reflect emails, web sites, that are not listed. 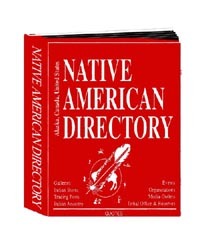 Most of the corrections will be in the Urban Indian listings for Urban Indian centers, Urban Indian Health Centers, Trading Posts, and researching your Indian Ancestry sections. 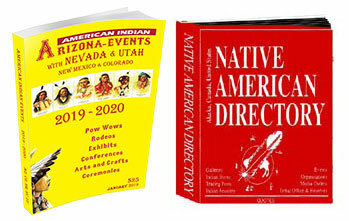 "our Indian RED page bible" - National Indian Child Welfare Association.